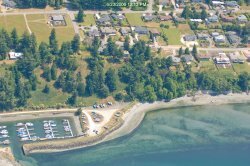 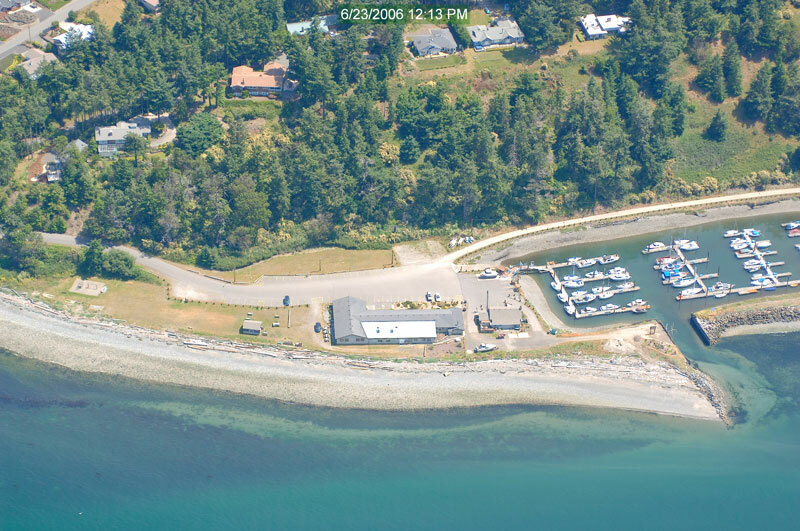 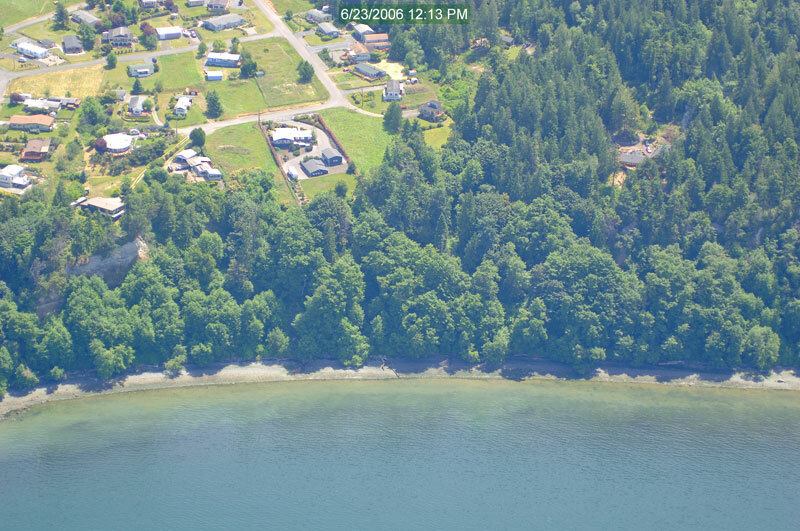 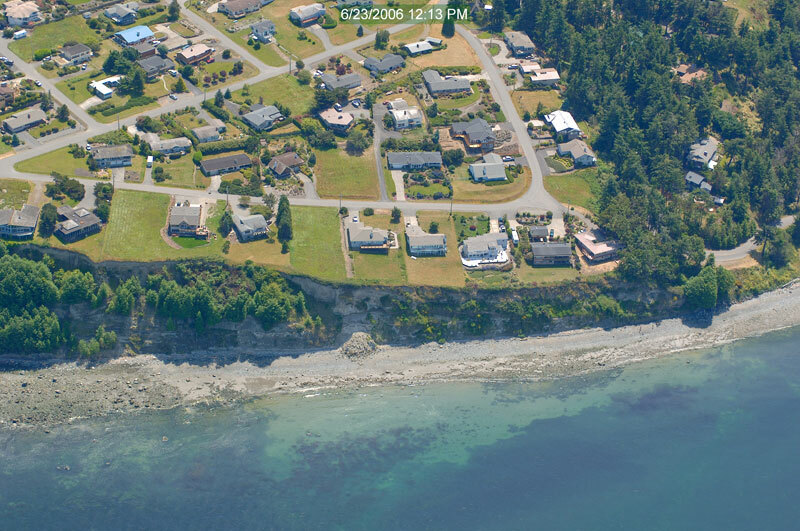 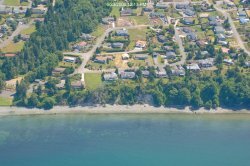 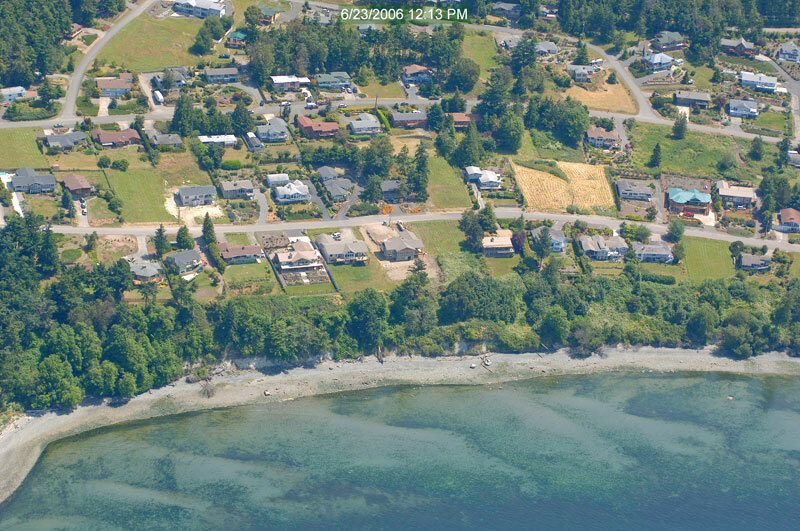 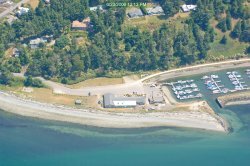 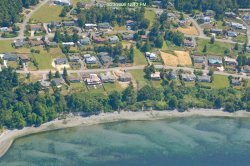 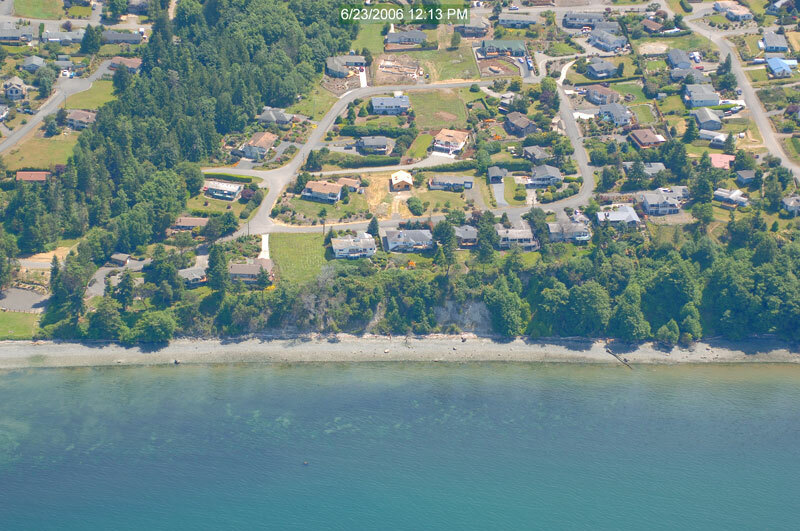 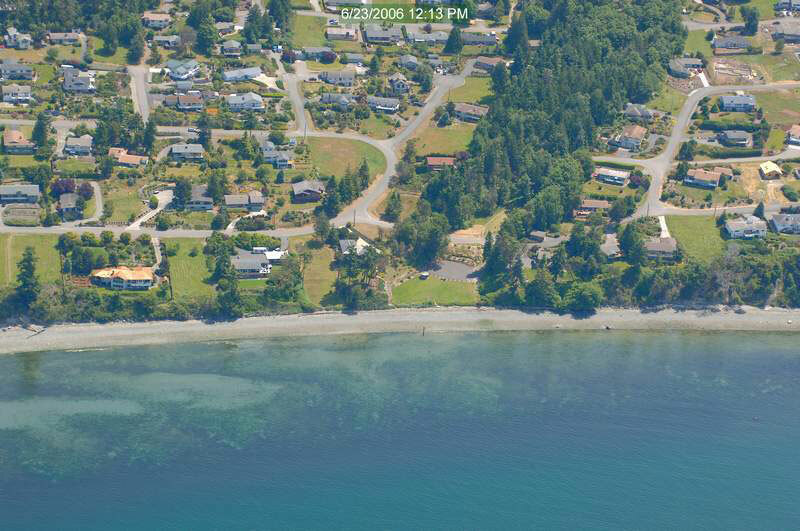 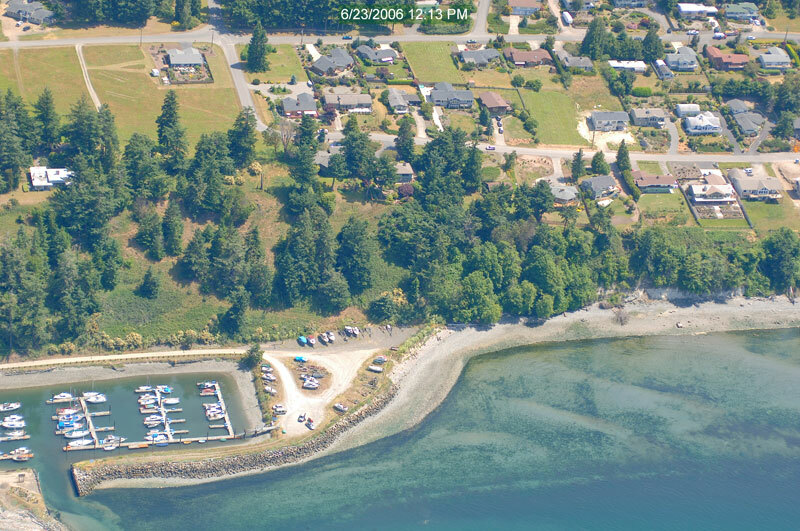 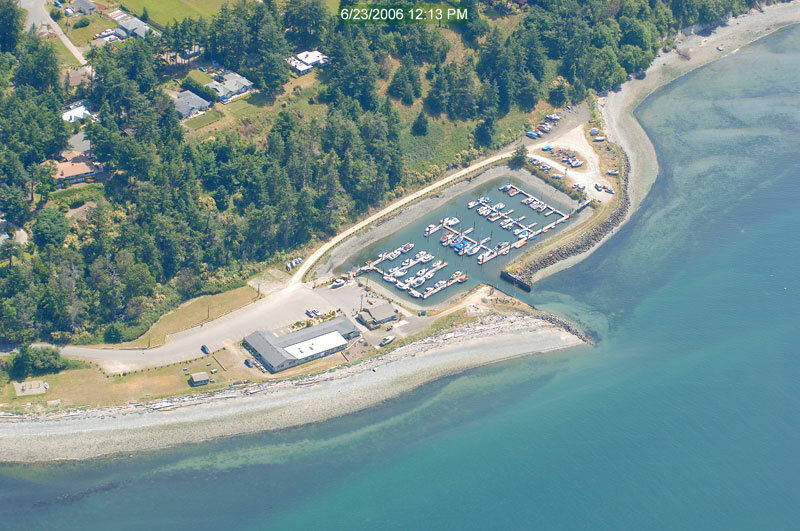 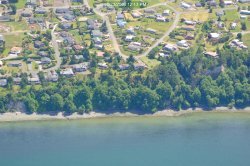 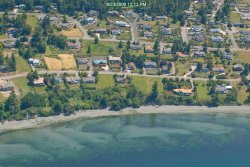 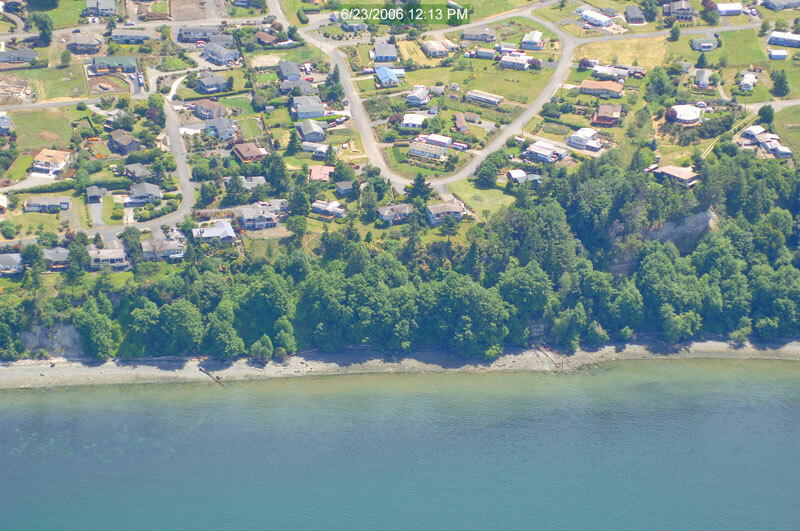 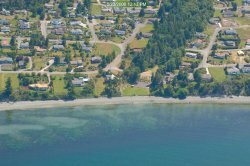 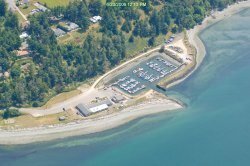 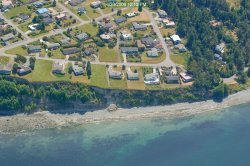 The Washington State Department of Ecology maintains a Costal Atlas with aerial photos of all of Washington's shorelines. 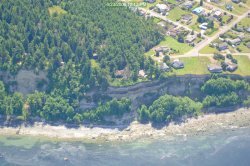 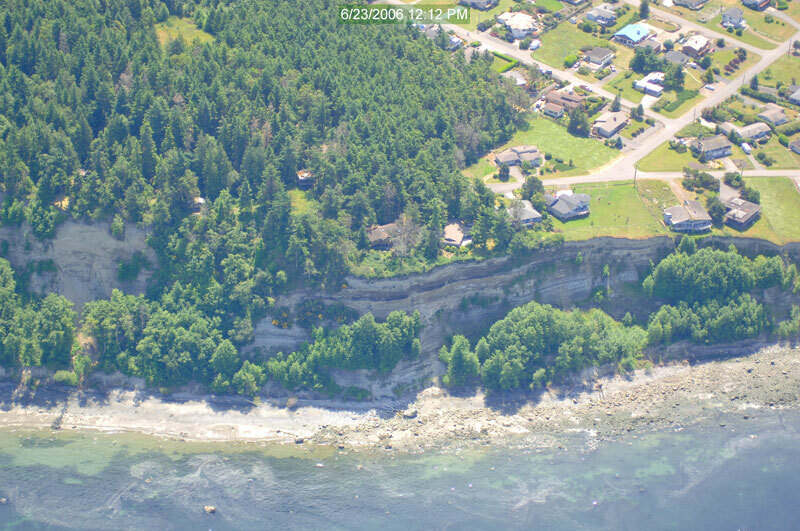 We are showing Cape George from the air using these photos. 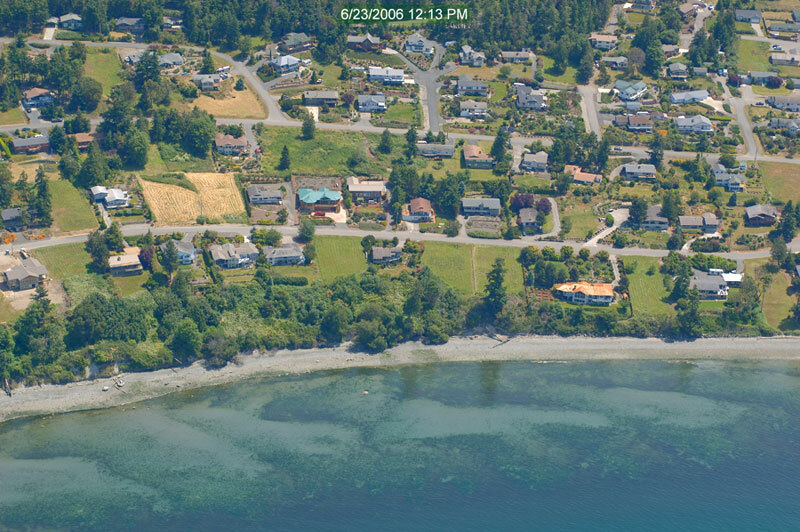 Because 2006 is the latest year available for these photos, some empty lots now have new homes. 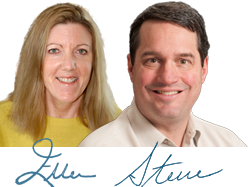 You can find a lot more shoreline photos at the Department of Ecology website.